We’ve been around the online world long enough to know that words like platform and SEO can be intimidating, to say the least. We also understand there is no one-size-fits-all website or brand solution, which is why we make it our priority to create an online space as unique as the person or vision behind it. There is so much more to building a brand or sharing your message than just creating a top-notch website. While we are giddy with excitement over the designs and spaces we create, we also recognize that is only part of your online journey… so we gladly offer a variety of services to support your mission and vision web-wide. 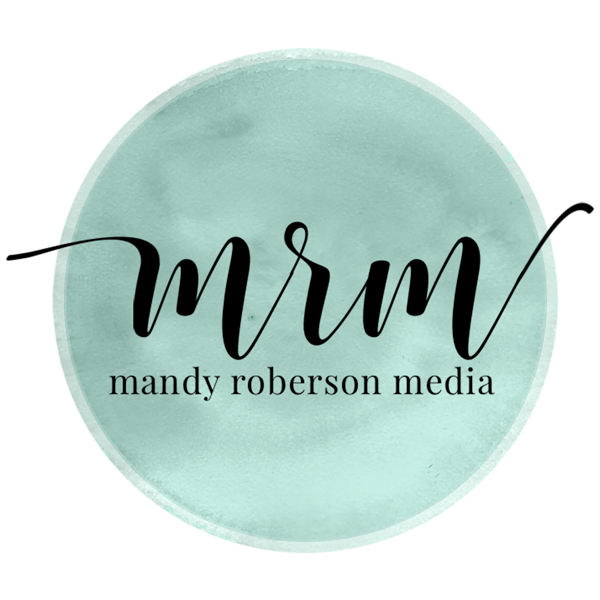 Mandy leads the MRM team and oversees all our client requests and projects. 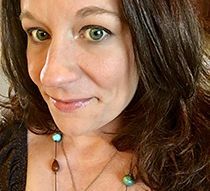 She works with authors, bloggers, and small business owners like her, providing website development and support services, along with social media management, brand strategies, and eCommerce expertise. Mandy absolutely adores her work and makes every effort to provide all our clients with the best possible website experience and online presence. and, of course, all things social! We, as a team, value each of our clients and the ministries or businesses behind them. We strive to never take our clients’ trust for granted and are thrilled at every opportunity to make the online world a brighter place! 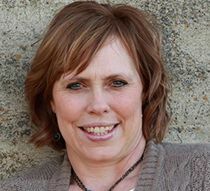 Lisa Boyd is the founder of BoydPress Solutions. She creates custom websites by combining the clients’ words with her understanding of site content management software. 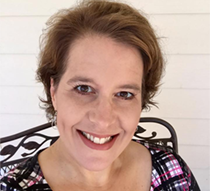 Whether the clients want to migrate a blog, establish or manage a shopping cart, or run a membership site, Lisa hears their hearts behind each project and brings the vision to life through her technical knowledge. Learn more about Lisa. Patty has been working as a Virtual Assistant since 2006. She is the Past President of IVAA (2017-2018), the International Virtual Assistants Association. She specializes in Email Marketing Setup Services, Optimizing Lead Magnets, ongoing Email Marketing support, and various administrative services. Learn more about Patty. 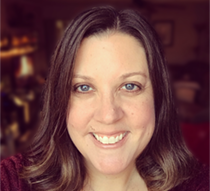 Samantha works with authors, bloggers, website developers, speakers, and online course creators providing editing, copy content creation, and research. She also doubles as a social media manager, providing content development, graphics, scheduling, and reporting services. Samantha collaborates with marketing firms, web gurus, and wordsmiths to provide her clients with the best practices and beautiful products. Learn more about Samantha. Amy is a sassy little Cajun woman born and raised just south of Baton Rouge. She is mom to four rowdy boys who range in age from seven to twenty! Professionally, she’s an author, marketing strategist, and web developer/designer with more than fifteen years of experience. 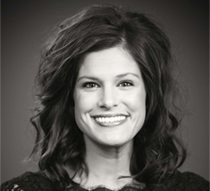 Amy has worked with celebrities and New York Times best-selling authors. Learn more about Amy. Francie specializes in SEO and digital marketing strategy that gets ROI-focused results. She holds a master’s degree in business administration, a bachelor’s degree in communication, and is especially passionate about working with small businesses. She is experienced in consulting with clients on search engine optimization strategy, SEO audits, content management, and leveraging digital marketing to drive website traffic. Learn more about Francie. Traci is a curly-headed, coffee loving, left-handed dreamer who loves creating beauty – whether with words, pictures, or graphics. She is passionate about creating a consistent brand for all her clients. 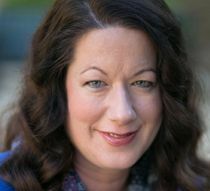 Traci also specializes in connecting with her client’s voice and audience, as well as producing quality shareable content for all platforms. Learn more about Traci. 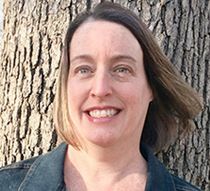 A freelance designer since 1991, Carol juggles her design projects with her responsibilities to her husband and teen daughters. With a B.A. in Art (concentration in Graphic Design), her design experience includes design firms, universities, corporations and individuals. Carol loves using the skills and gifts God has given her to help clients fulfill their calling to help others and further His kingdom. Learn more about Carol. Leah loves working with clients who want to cultivate a larger social media presence. Additionally, she is passionate about writing, editing, and developing content across many platforms and has extensive experience in the blogging world. She is a twice-widowed mom to five, ranging in age from preschool to college in addition to being a “bonus” mom to four other young adults and grandma to two special cuties. Leah and her late husband adopted their four youngest children, making her a natural orphan advocate. She loves all things coastal but currently makes her home in the foothills of western North Carolina. Learn more about Leah. Kim partners with individuals and businesses to strategize, develop and execute an innovative and integrated social marketing plan to achieve their business goals. Her experience includes working with multi-million-dollar companies, small business owners, public figures, and many others. Kim actively works in several of the social media platforms on a daily basis. Keeping current with the day to day changes in the digital world assists Kim in providing services that make a “Fresh Impact” for her clients. In addition to being a Certified Social Media Manager, she has had extensive training in Facebook Advertising. Learn more about Kim. 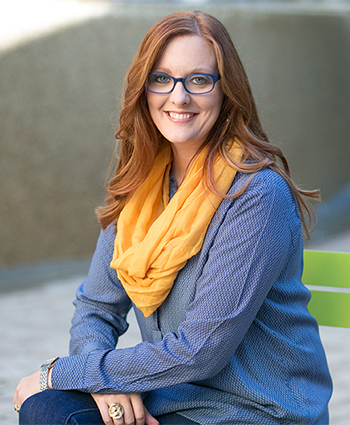 Christy is a creative — using her skills in graphic design, photography, video, editing, social media management, and writing to help clients plan and reach their design and marketing goals. 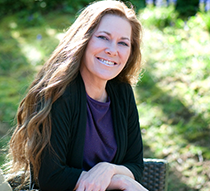 Christy is an experienced Virtual Assistant and has managed book launches for authors. Her passion is working with non-profits and is an advocate for childhood sexual abuse prevention through her work as Creative Director for Rise And Shine Movement. She resides in Pennsylvania with her husband and two kids. Learn more about Christy.